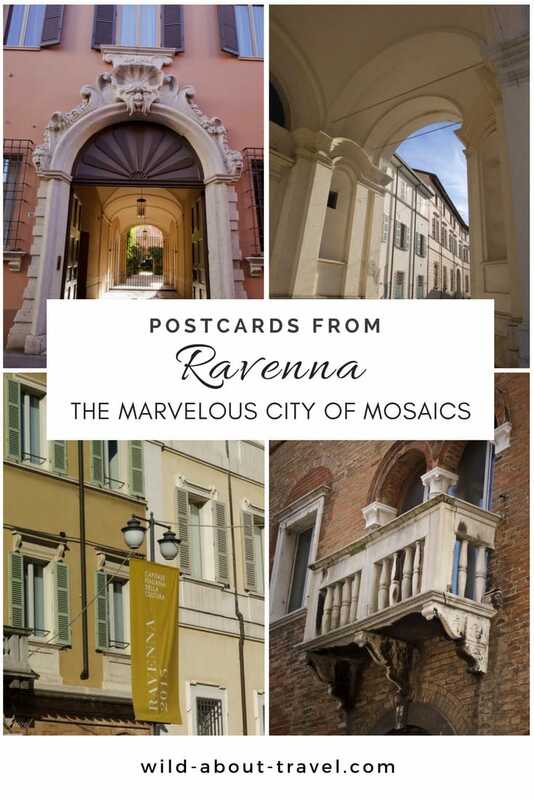 I first visited Ravenna, the city of mosaics, on a day trip from Bologna, where I spent two weeks to discover the beauty of the Emilia-Romagna region. I had been wishing to admire the Byzantine mosaics for a long time but never managed to go, and with a single day, there was not much time to get a more comprehensive idea of the city beyond the mind-blowing ancient sites. 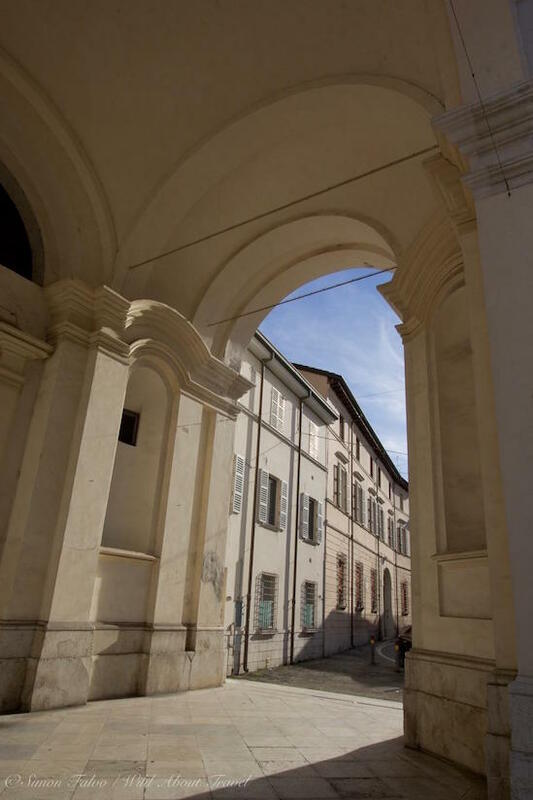 Although often overlooked by international tourists, Emilia-Romagna is a beautiful region where you can readily feel a warm and friendly hospitality (some time ago, I wrote about 10 reasons to add Emilia-Romagna to your travel bucket list, and the truth is that the region’s appeal is much more than that). 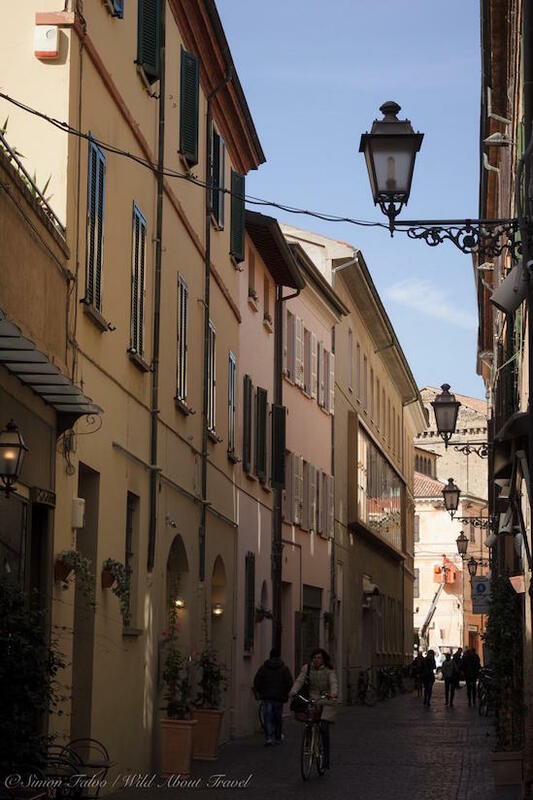 Dotted with lovely smaller cities like colorful Parma, the wonderful UNESCO WHS of Modena, or elegant Ferrara, each one of them worth a more extended stay, it’s one of the areas worth going back again and again. 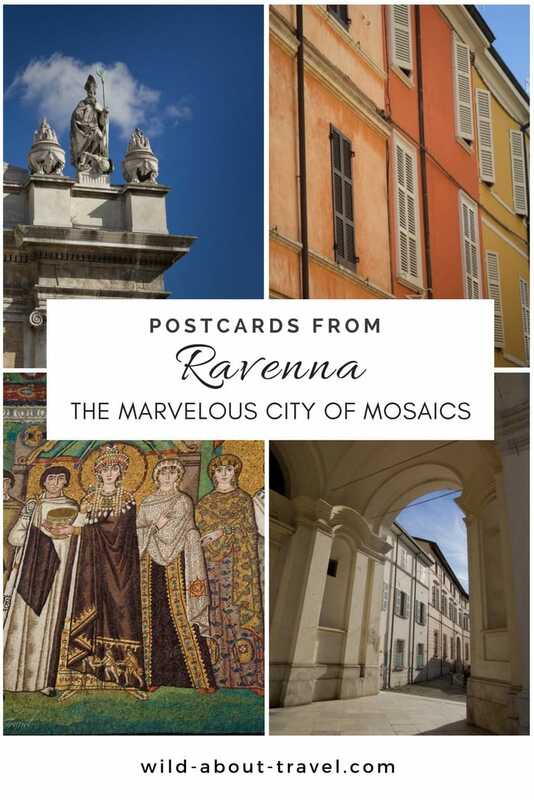 So I returned to Ravenna, the city of mosaics. 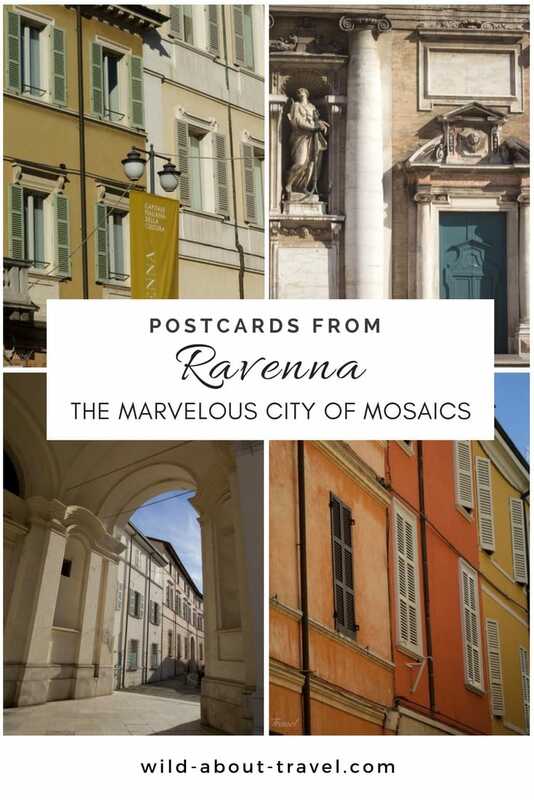 This time, to spend a few days, experience the daily life of this charming city and crystallize it through my camera, sharing my favorites postcards. 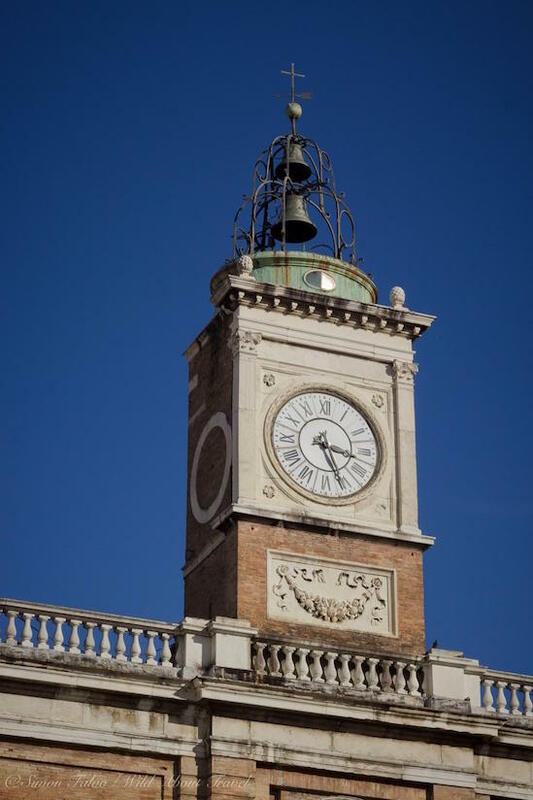 The heart of Ravenna is the beautiful – and sober – Piazza del Popolo, with its elegant pastel-colored facades and the impressive clock tower overlooking the square. Like in many European cities, the most beautiful squares are a gathering place where people meet for a chat, events, politics and more. 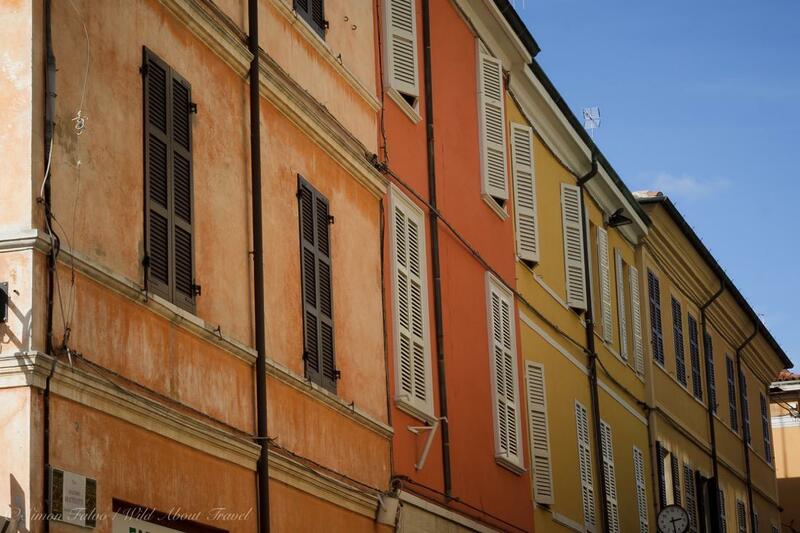 Life is peaceful in Ravenna compared to the hustle-bustle of Milan, where I live. The pace here seems calmer and more human. 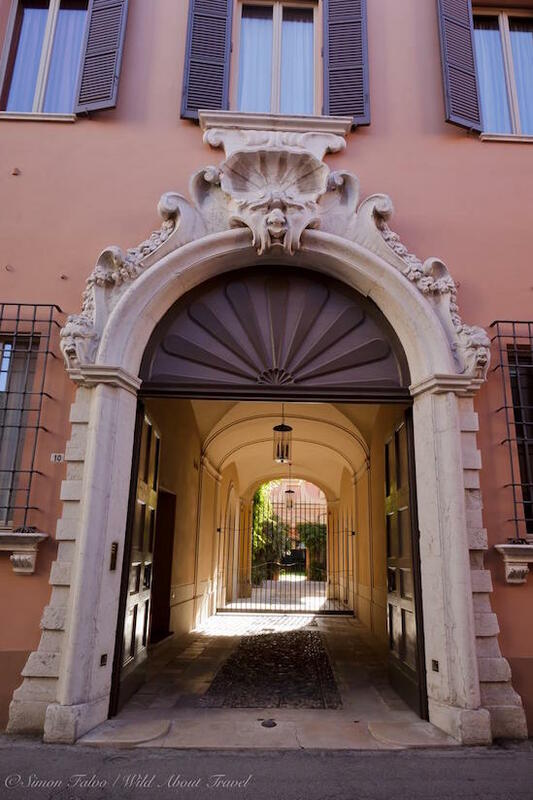 The warm and sunny days of autumn invite for a stroll, locals enjoy a stroll along the cobblestone streets or a drink at one of the alfresco cafés in the pretty and colorful Piazza del Popolo, the heart of the city. 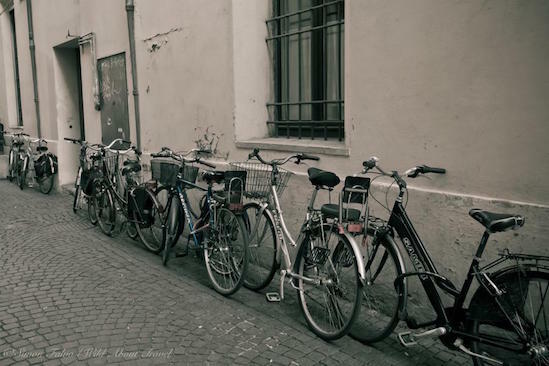 Small and flat, Ravenna is a perfect city for biking and bikes are everywhere. There’s no better way to get local than pedaling along the many lanes. Even if you’re not into herbs, natural remedies and biological products you shouldn’t miss La Bodèga ad Giorgione, a shop with a long-standing tradition, well-known by locals and an extraordinary variety of herbal teas (all home-made) for any need, natural cosmetics, spices, essential oils and lots more. Shopping is not my thing but I ended up buying three different sorts of herbal tea, and I refrained from purchasing more stuff only because I knew I wouldn’t have enough space in my carry-on. 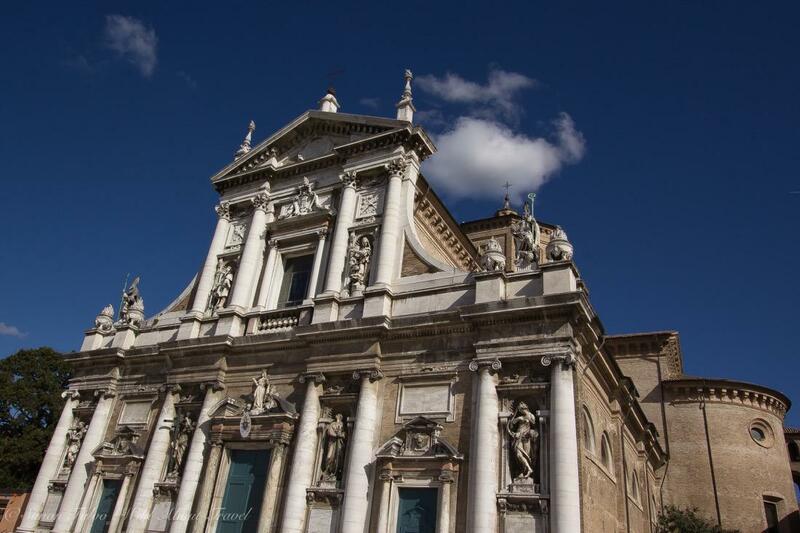 Perhaps it was the deep blue sky and the beautiful light, but I could hardly stop looking at (and taking photos of) the baroque facade of the Santa Maria del Porto basilica. 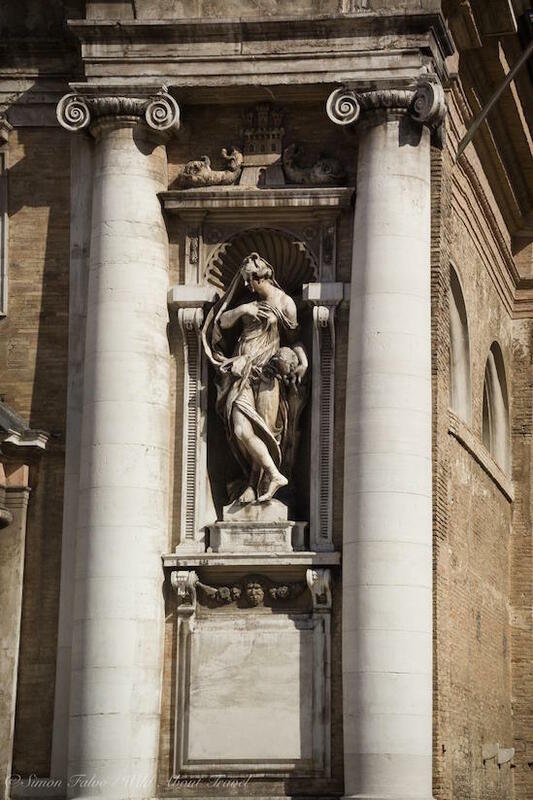 Although I love art, architecture, and design, I admit that of all styles baroque is one of my least favorites and that I often skip paintings or buildings from this period. I hadn’t planned to see Santa Maria del Porto. I just happened to stumble on it and ended up spending a lot of time admiring the perfect proportions and the exquisite sculptures. 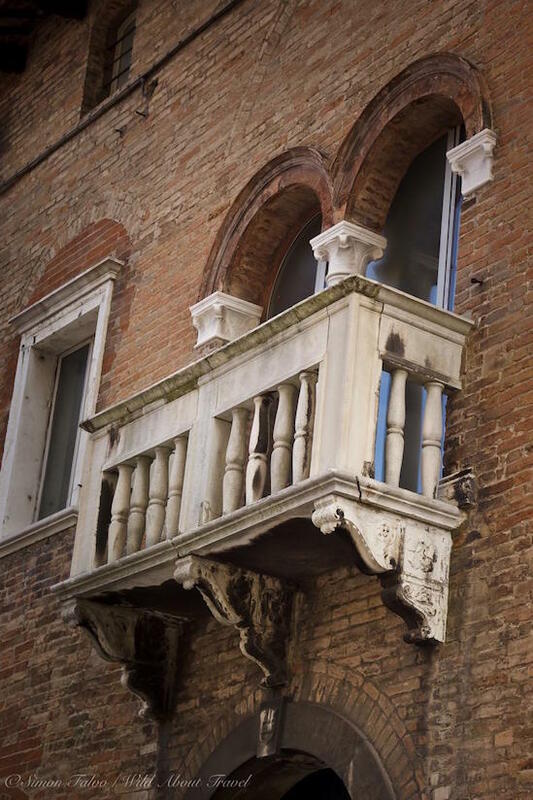 As I strolled along the streets of Ravenna, looking at the elegant buildings and the exquisite architectural details, I couldn’t help thinking of Ferrara, another charming city of Emilia-Romagna well worth to visit. 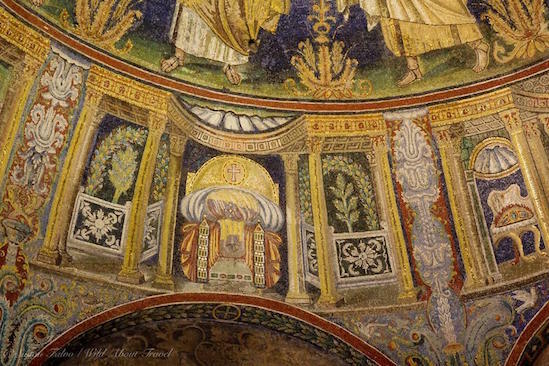 Enchanting and laid-back, friendly and colorful, Ravenna wouldn’t, however, be the unique destination it is without its magnificent Byzantine mosaics, one of the most beautiful UNESCO World Heritage Sites I ever visited. 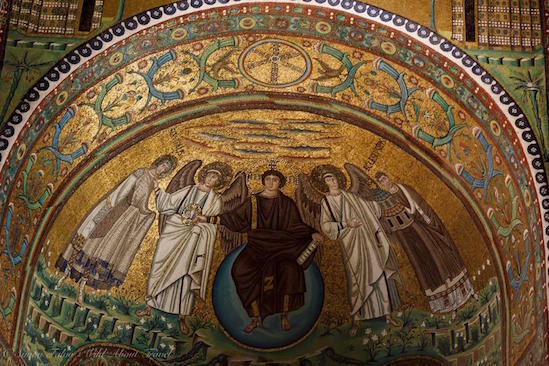 After all, Ravenna is the city of mosaics, and San Vitale, the Neonian Baptistery, Sant’Apollinare Nuovo Basilica and the Galla Placidia Mausoleum are among the most remarkable examples of ancient art in the world. 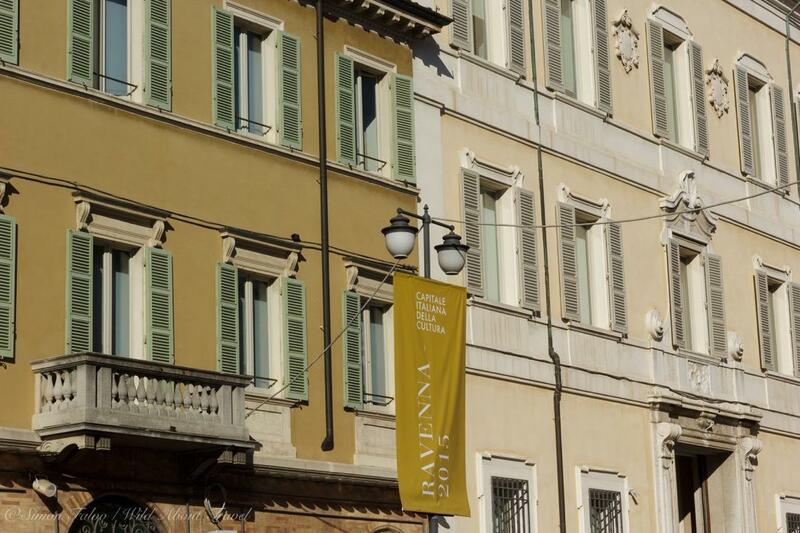 Contemporary and stylish, Palazzo Bezzi in Ravenna provides excellent value for money. The railway station is only a 10 minutes walk and the city center is very close. The hotel offers all amenities, including air conditioning and a spa. 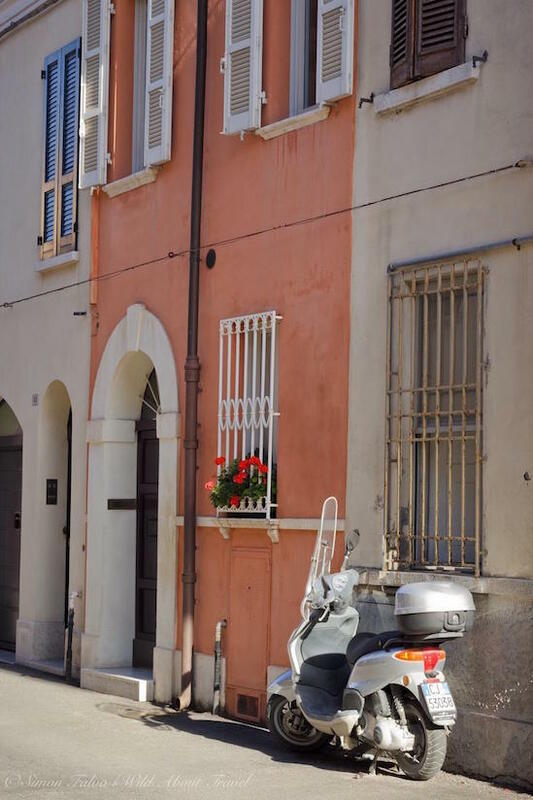 Located only a stone-throw from Ravenna center, B&B Aca’Demia boasts a charming garden and tastefully decorated room, every one different. Small, cozy, and with a special character, B&B Aca’Demia is a great romantic getaway. Forget the big hotel chains with their standard rooms and service. Antique furniture and a very special charm make the M Club De Luxe B&B a unique place. Here, you’ll get an unforgettable experience and a taste of Italy. 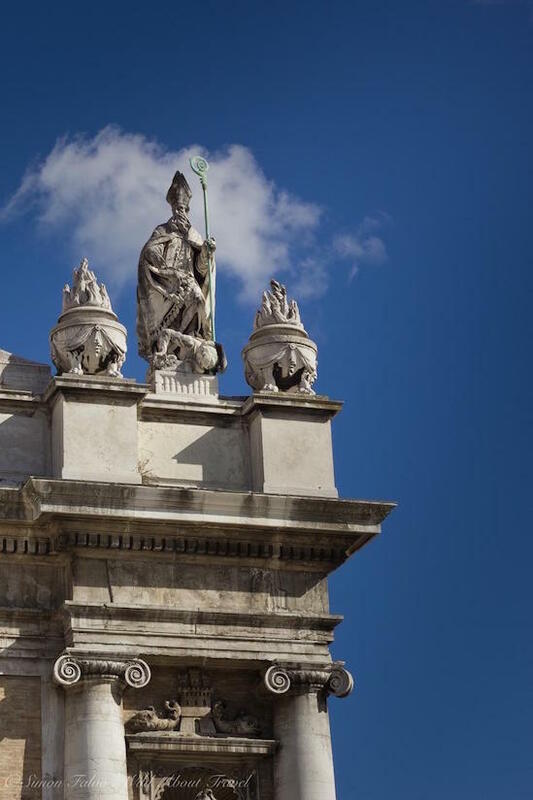 A guided tour is a good idea if you have little time, wish to skip the queues, and are interested to know more about landmarks and local anecdotes. Note: This article contains affiliates links. It does not affect the price you pay and helps me run the website.